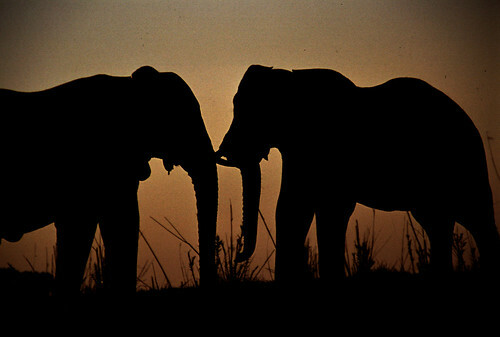 An African sunset, originally uploaded by BoazR. celebrating freedom, originally uploaded by Tatiana Cardeal. This ceremony is an old religious afro-dance to honour the catholics S�o Benedito (St Benedict, the Moor), who is the patron saint of the black people and the saint Nossa Senhora do Rosario dos Pretos (Our Lady of Rosary of the Blacks), who is the protector from the slaves. 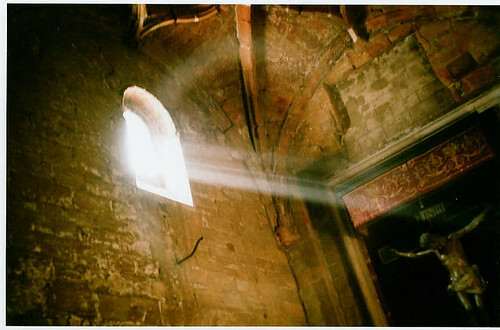 The slaves used the public space of the churchs to be reorganized and to create ways to resist and preserve their native traditions, as their dances, the drums, African melodies, dresses, that could somehow keep their African cultural heritage alive. Today, the Congada ritual is a elebration of freedom of the slaves libertation, and a expression of their devotion. 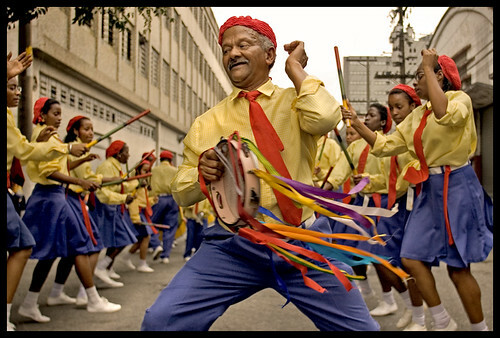 There is a “Terno de Mo�ambique” group dancing, with their symbolic sticks, the weapon to defend the saints. They use it to beat as a percussion and to the coreography. We were at the Festival of the Traditional S�o Paulo Culture, realized by Aba�a� Cultura e Arte - Social Organization Of Culture. Twilight, originally uploaded by lapidim. there is a new Humanitarian Pool to help our friends in the Gulf Coast in this horrible moment they are in. Please join and help in this auction. I’ll print this image and sent it anywhere in the Globe to the best bidder. Hay un nuevo Grupo de car�cter humanitario para ayudar nuestros amigos que est�n sufriendo con el pasaje del terrible hurac�n Katarina. Se trata de una subasta de fotos cuya recaudaci�n ser� donada a OGNs que trabajan en esta emergencia. cadillac ranch, originally uploaded by Lorrie McClanahan. 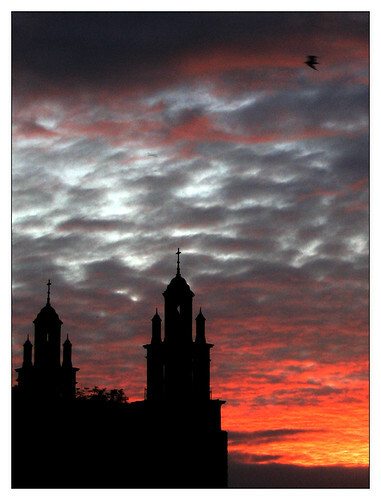 Taken with a Canon EOS 20D. 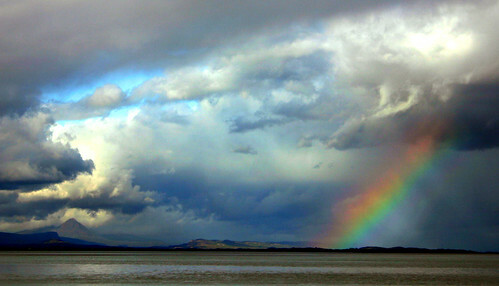 Lake of Tranquillity, originally uploaded by T Glow. 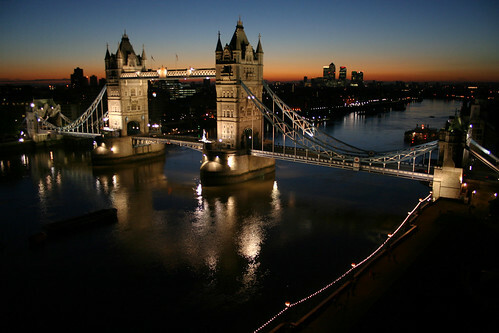 London Shines, originally uploaded by MykReeve. Great Salt Lake Yacht Tour, originally uploaded by cuibel. Fanning out, originally uploaded by Rob Millenaar. 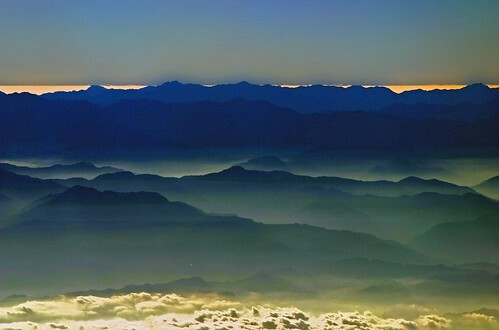 Spine of Taiwan III, originally uploaded by zargag. the photographer: “Retouched sky to eliminate some annoying ice crystals on the airplane window”. Behold, originally uploaded by Number Six. St. Nicholas’ Cathedral #2, originally uploaded by .Trapingus Parish..
Anchurus, son of Midas., originally uploaded by nepenthes. For details on the boy’s expression, check the original size on Flickr. 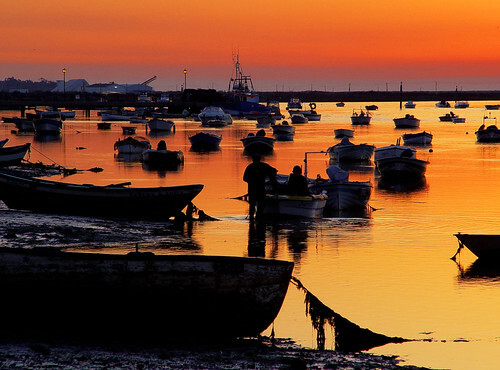 Ca�o del Guadiamar, originally uploaded by rashuli. Translation: “An excursion to the “centro de Visitantes Jose Antonio Valverde” belonging to the village Hinojos and near Aznalcazar in the North of the Do�ana National Park. 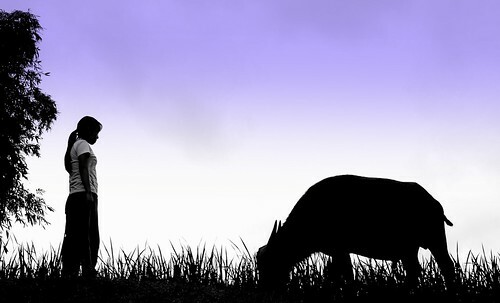 Girl & Water Buffalo, originally uploaded by Rob Millenaar. 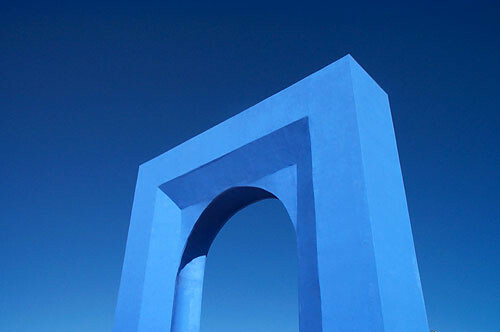 Feria arch, Queretaro, originally uploaded by Mexicanwave. The arch is actually huge. 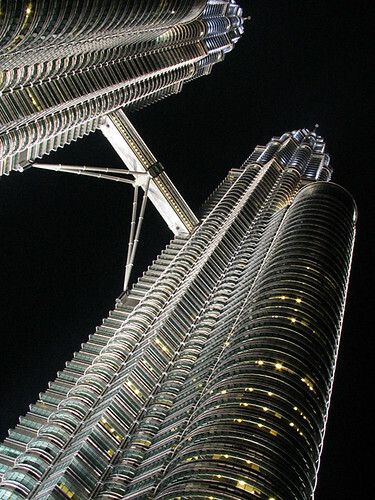 Petronas Twin Towers 4, originally uploaded by lil. Malawi, originally uploaded by babasteve. 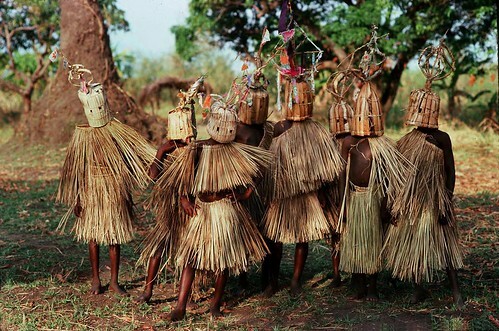 “9-10 year old boys of the Yao tribe in Malawi participating in circumcision and initiation rites. pyramids, originally uploaded by BoazR. 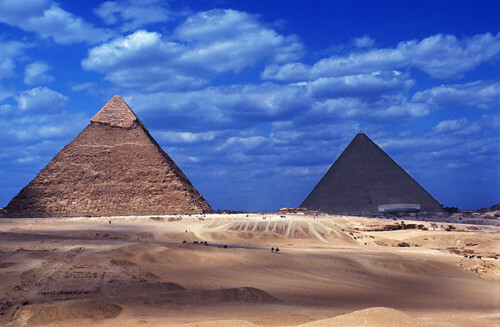 “The Amazing pyramids of Giza. Caspe M�stico, originally uploaded by Lou Rouge. Devils Tower, originally uploaded by richpix. 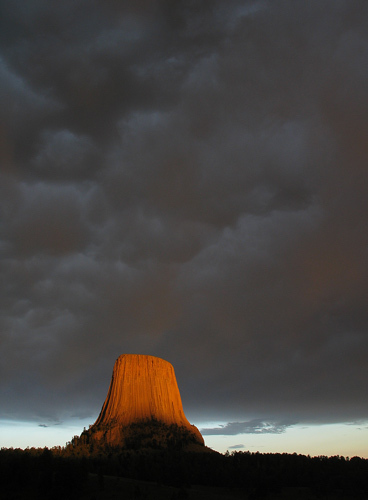 An approaching thunderstorm adds a dramatic feel to Devils Tower near sunset. borgarnes, originally uploaded by hkvam. 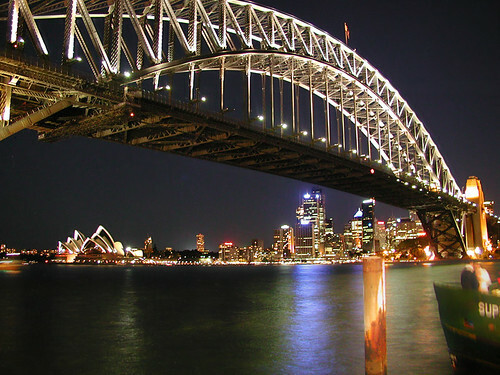 Sydney Harbour at night, originally uploaded by Patrick Houlihan. Through the ice, originally uploaded by tednmiki. Lentils, originally uploaded by Monster..